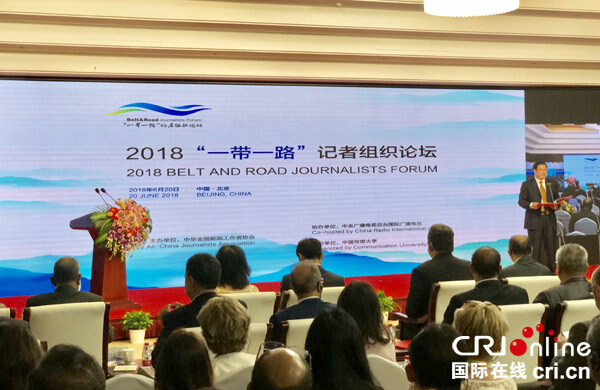 During the forum, All-China Journalists Association inked Belt and Road news cooperation and exchange agreements with journalist organizations from more than 20 countries and regions. 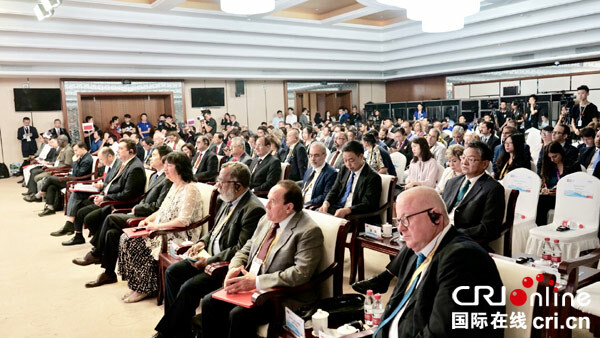 The increasing cooperation among media agencies and journalist organizations of countries along the Belt and Road routes has opened up a new window for cultural exchanges and written a new chapter of people-to-people bond, according to Jiang Jianguo, deputy head of the Publicity Department of the Communist Party of China Central Committee and minister of the State Council Information Office of China, noting that such cooperation should be further strengthened to facilitate the Belt and Road construction. 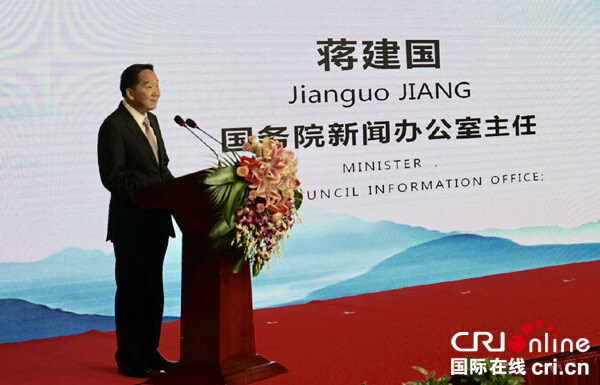 The forum also agreed to set up a Belt and Road organization forum secretariat at the All-China Journalists Association, mulling to establish a Belt and Road journalist organization alliance.